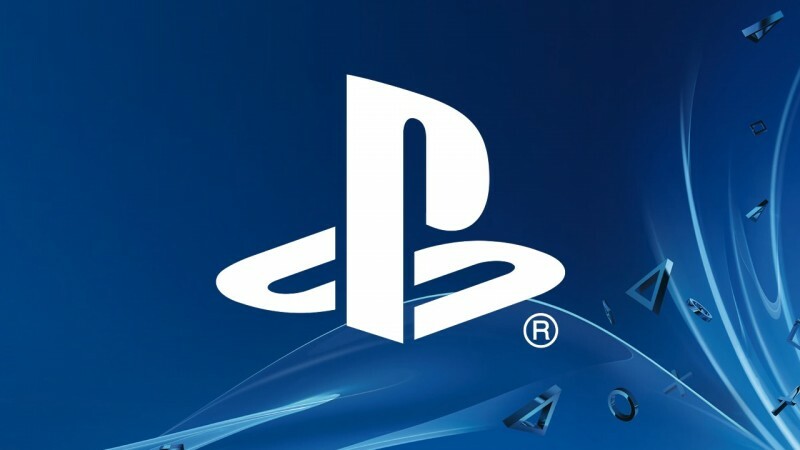 In a somewhat abrupt piece of news, Sony Interactive Entertainment has announced that Jim Ryan will be taking over for John Kodera as president and CEO of SIE. Kodera, who was appointed to the position after Andrew House left in October 2017, has been serving as the SIE leader for slightly over a year and will be exchanging positions with Ryan to focus more on the user and network experience areas. Ryan has been at Sony since 1994 and long been a fixture and Sony Computer Entertainment Europe. For the last year, Ryan has been Kodera's deputy president at SIE, but now appears to be taking the full role over. In 2017, Ryan dismissed the idea of backwards compatibility for PlayStation consoles, telling Time "When we’ve dabbled with backwards compatibility, I can say it is one of those features that is much requested, but not actually used much." Ryan added "That, and I was at a Gran Turismo event recently where they had PS1, PS2, PS3 and PS4 games, and the PS1 and the PS2 games, they looked ancient, like why would anybody play this?" Ryan will take over as president and CEO starting April 1.